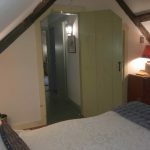 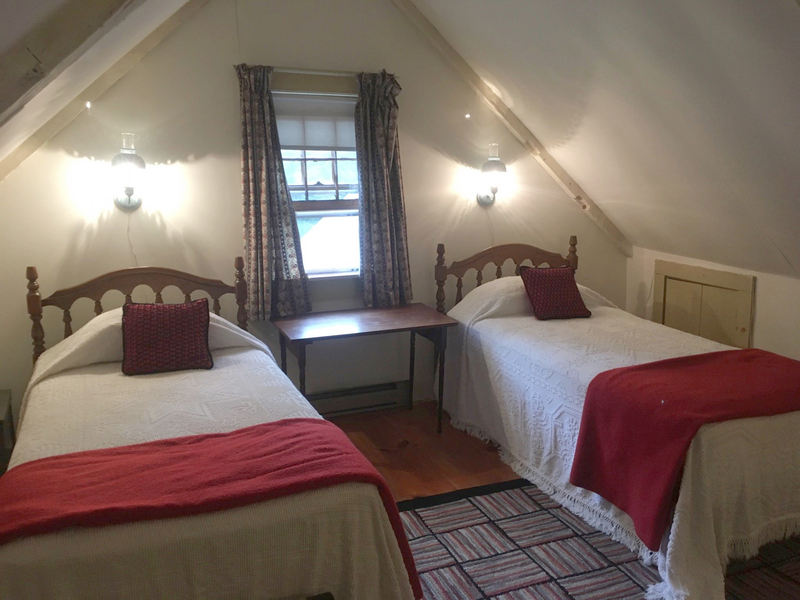 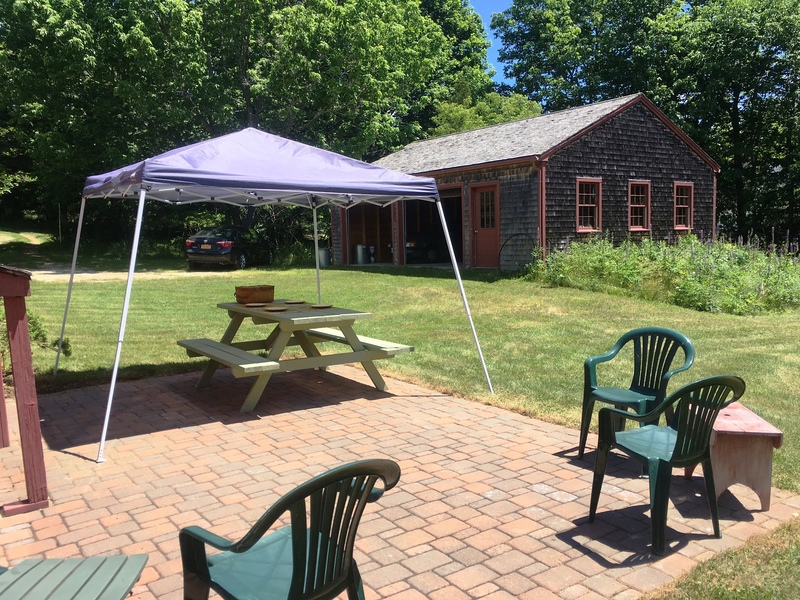 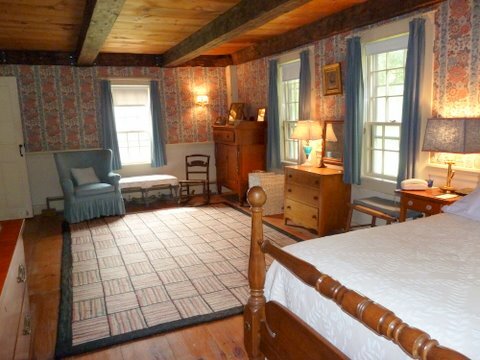 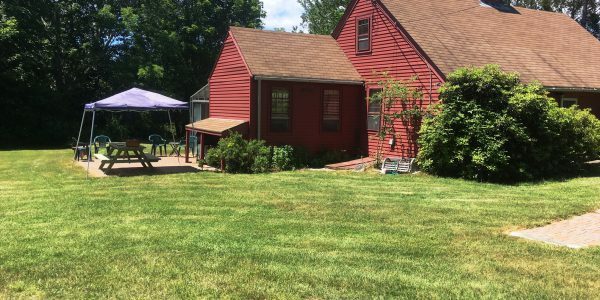 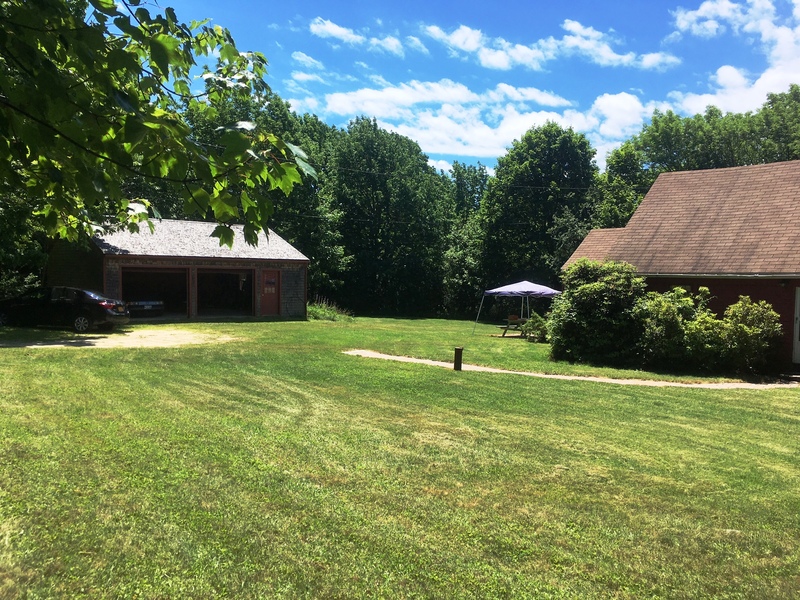 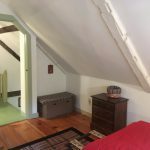 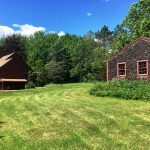 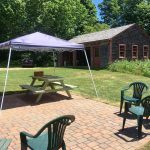 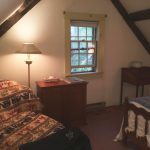 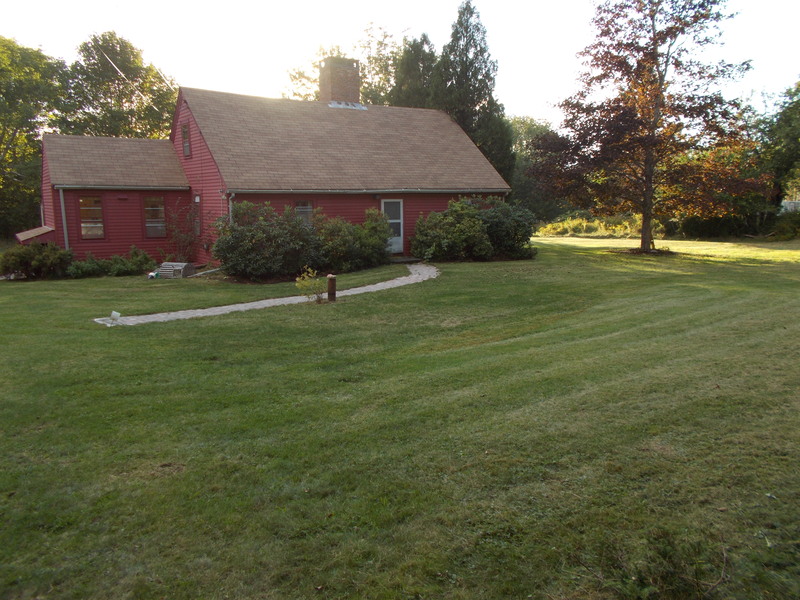 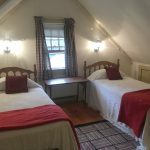 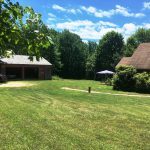 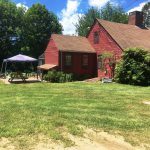 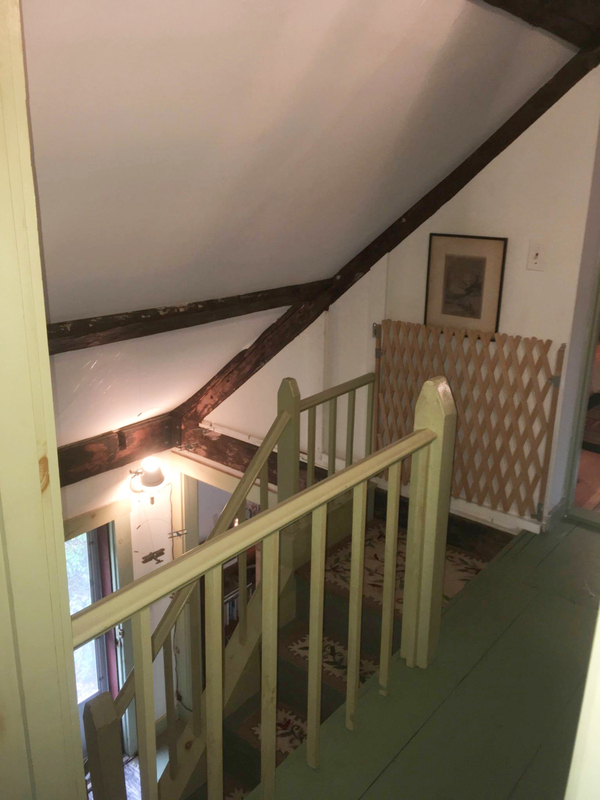 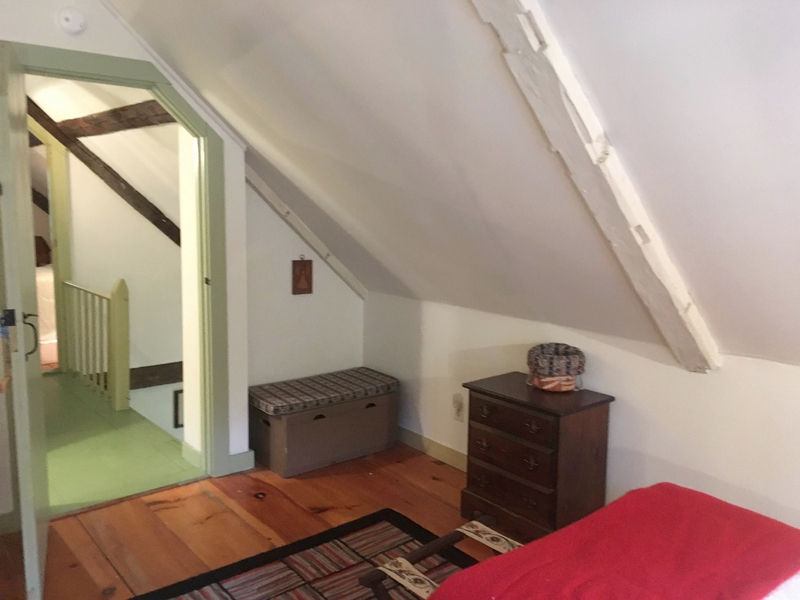 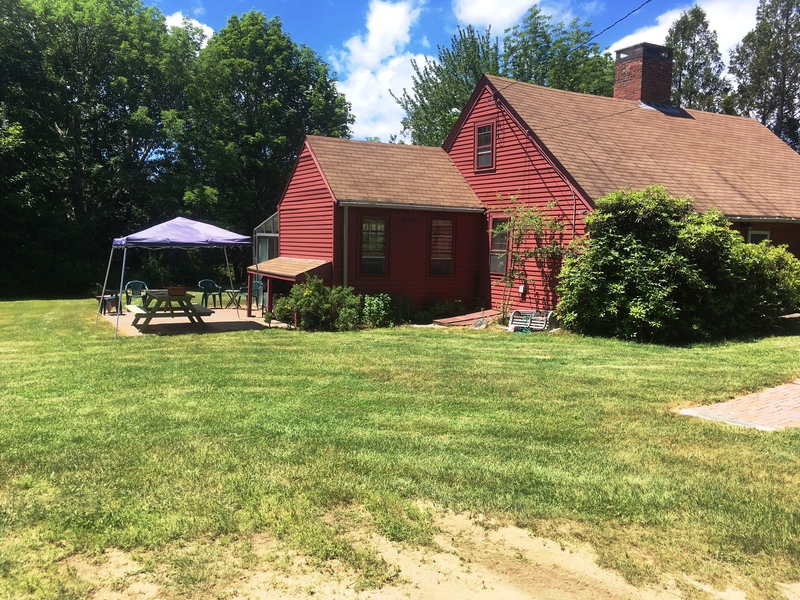 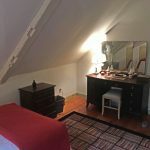 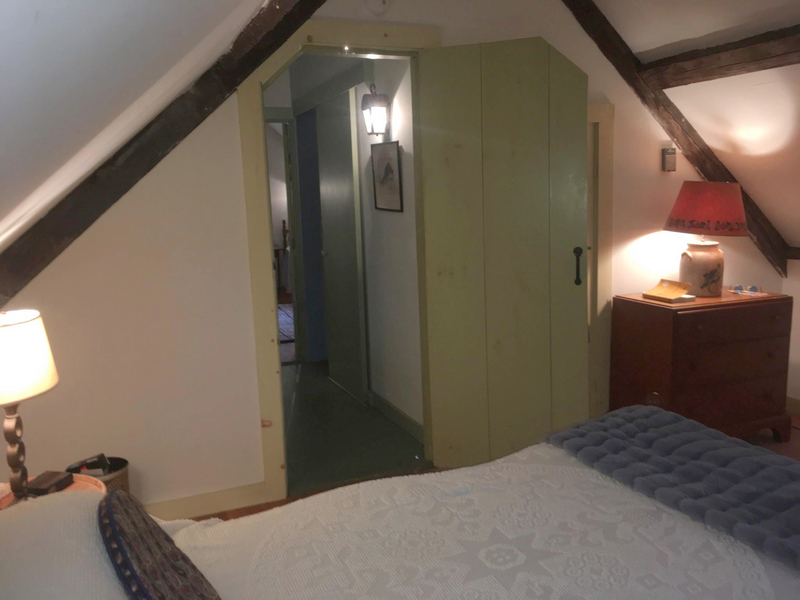 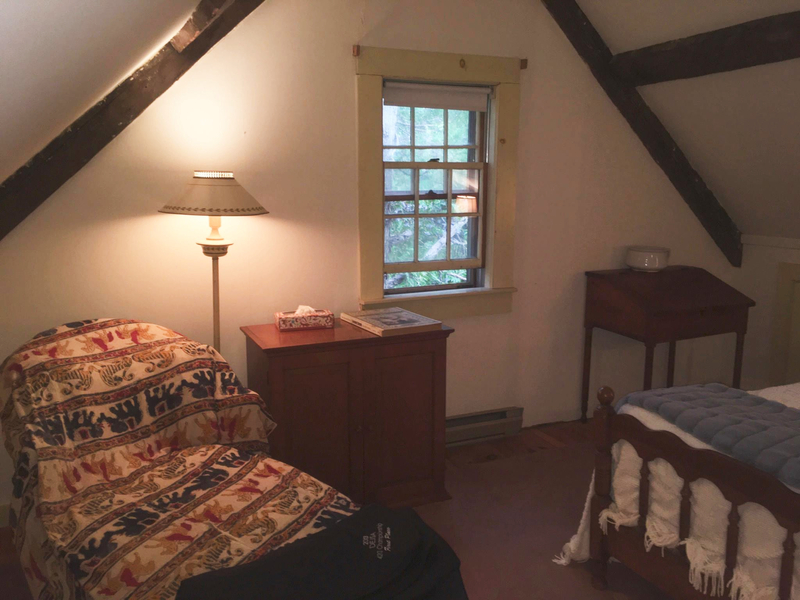 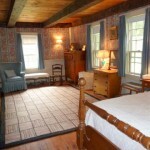 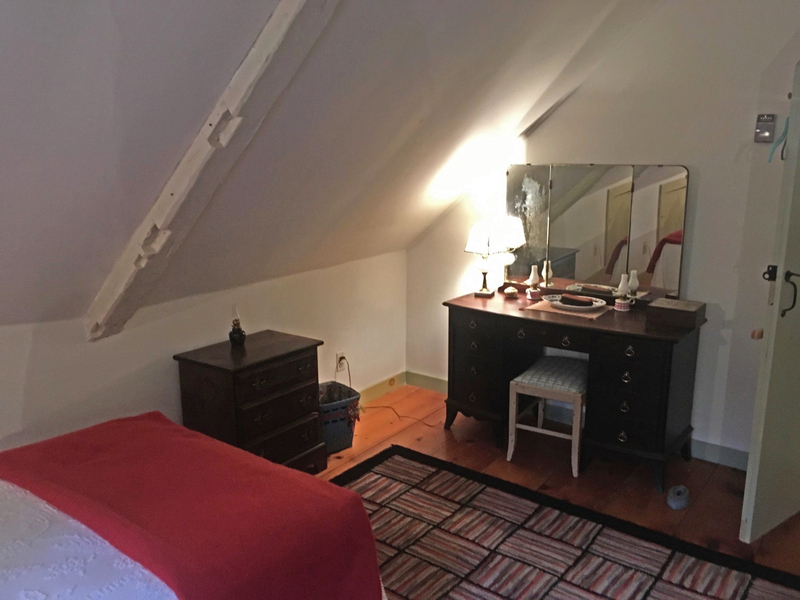 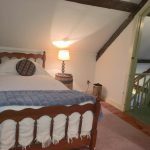 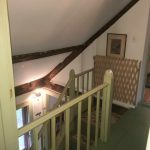 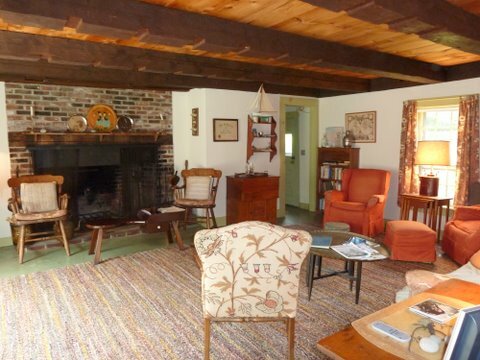 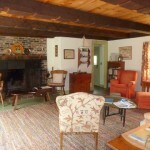 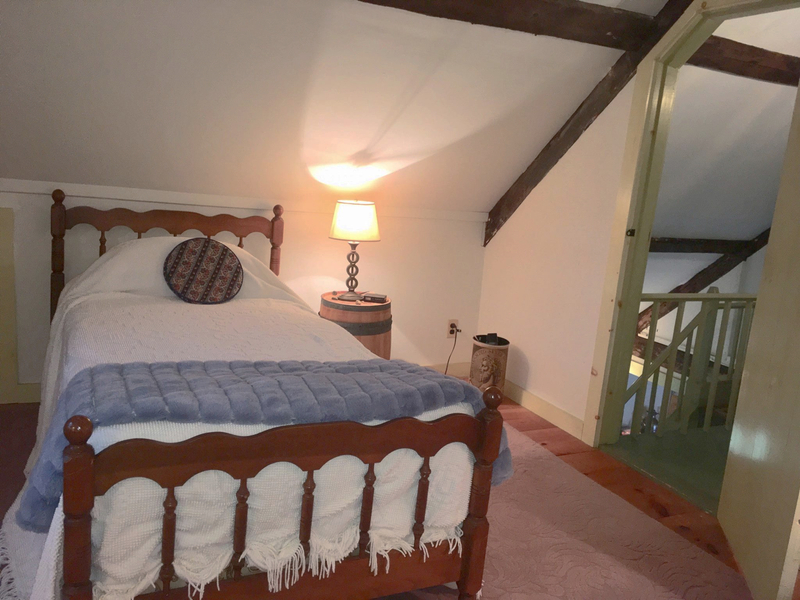 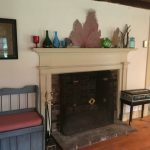 Nan's Caper | Maine Vacation Rentals, Inc.
Take a step back in time into this classic Cape Cod style cottage built in 1803. 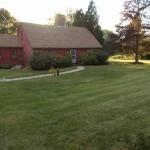 Enjoy the expansive lawns for frisbee, croquet, badminton or practicing your chip shots for the local golf course. 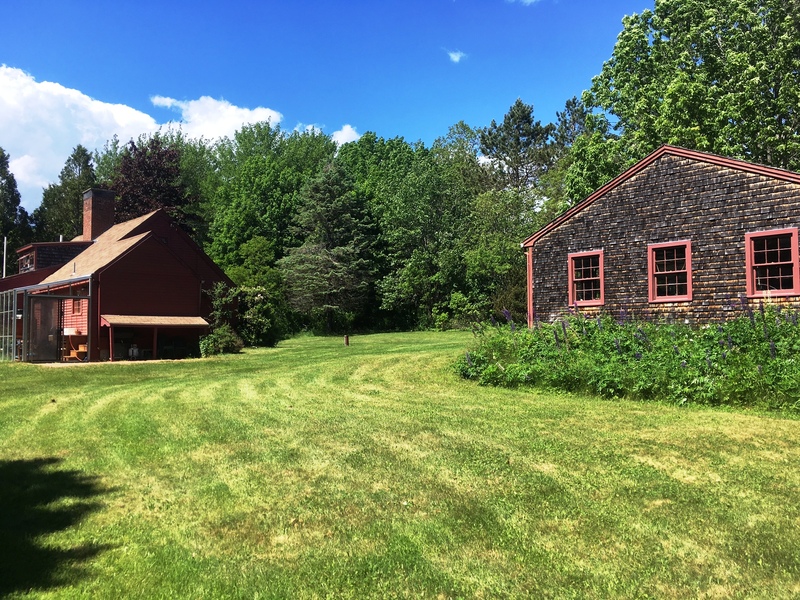 If you like to swim, visit Lilly Pond which is less than a mile away. 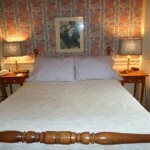 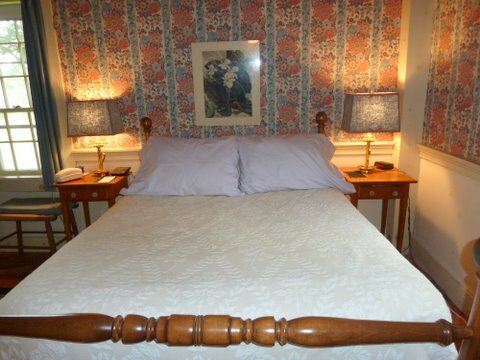 Nan’s Caper is exquisitely decorated with lovely period antiques. 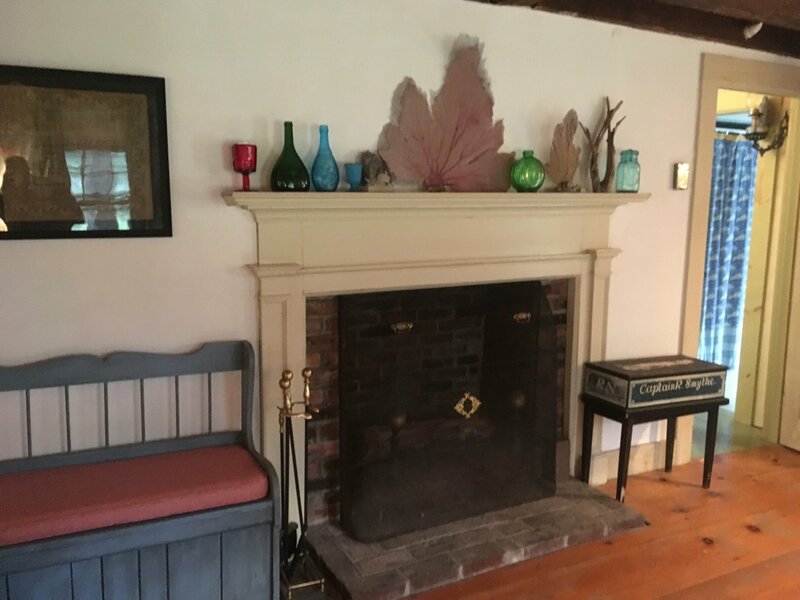 Settle in by the beautiful fireplace in the living room where there are puzzles, cards and other games to enjoy, as well as an old phonograph and LPs! 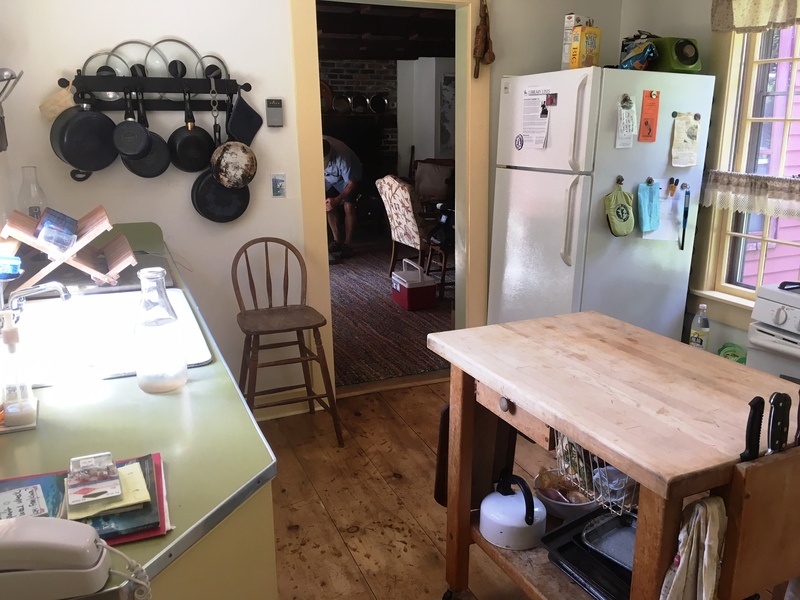 The kitchen is updated with a new dual-fuel, gas burning, 5 burner range with convection and standard ovens. 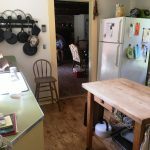 There is plenty of cookware and tableware for entertaining. 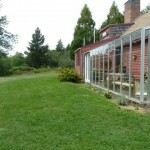 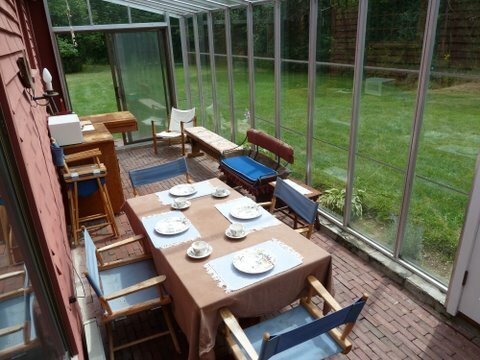 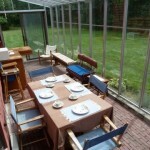 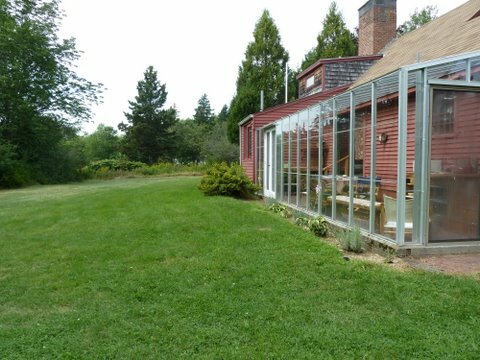 The greenhouse is the perfect setting for a fabulous dinner party or a quiet morning respite.